What makes us taste sweet? Our Kosher products and eccentric flavors like the Basil with Blackberry Swirl, friendly smiles, and a passion for making your ice cream experience undeniably awesome. Try our Ice Cream Bombes (Victorian-French ice cream cake), 5-flavored ice cream flight, sundaes, and our hand-crafted coffee. We all cut down time for many things in life, but we believe ice cream, coffee, and customer service deserve extra care and effort. Our customers enjoy hanging out on our colorful patio or spacious counter area while they savor their treats or sample that curious flavor they've been wondering about. 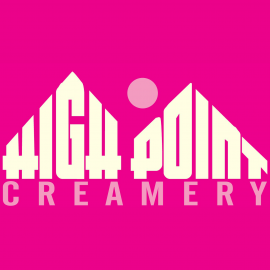 High Point Creamery is perfect for the classic ice cream date, family outing, pit stop on your way home from the park, after school snack, business dinner, or any other time you're craving the finest, handcrafted ice cream on this side of the Rockies. 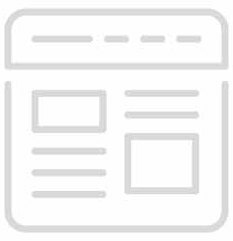 Check our website for our flavor selection and thorough product descriptions. We care about detail and cleanliness because it makes your experience that much better. Come on in, smell the freshly made waffle cones, coffee beans, and indulge yourself for once! 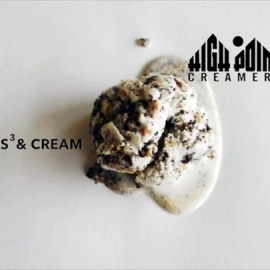 Welcome to High Point Creamery, located in Denver, CO. We serve small-batch, handcrafted ice creams made from the finest ingredients. Bar & restaurant serving American style pub food and featuring 79 beers. 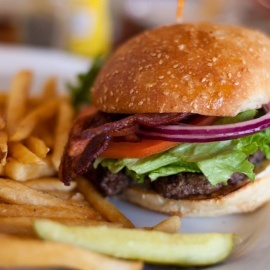 Serving some of the best burgers in Denver, this sports pub turns the games on their 100 inch High Definition TV. 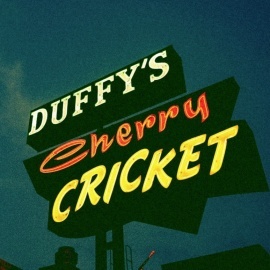 Cherry Creek restaurant & bar serving from an American style seasonal menu with live piano music.